Home › Food & Health › Here Is How Karachi Eat 2019 Could Have Been Better! 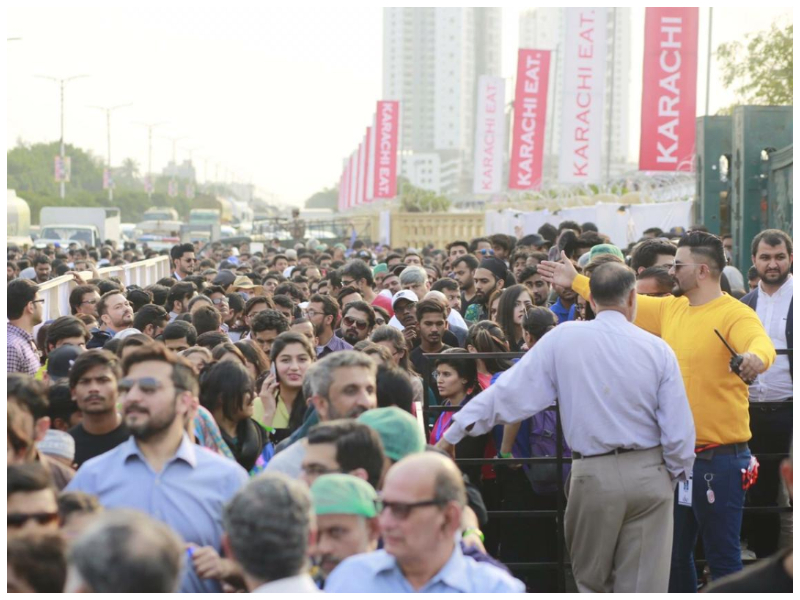 Karachi Eat 2019 is a heavenly journey for Karachiites. 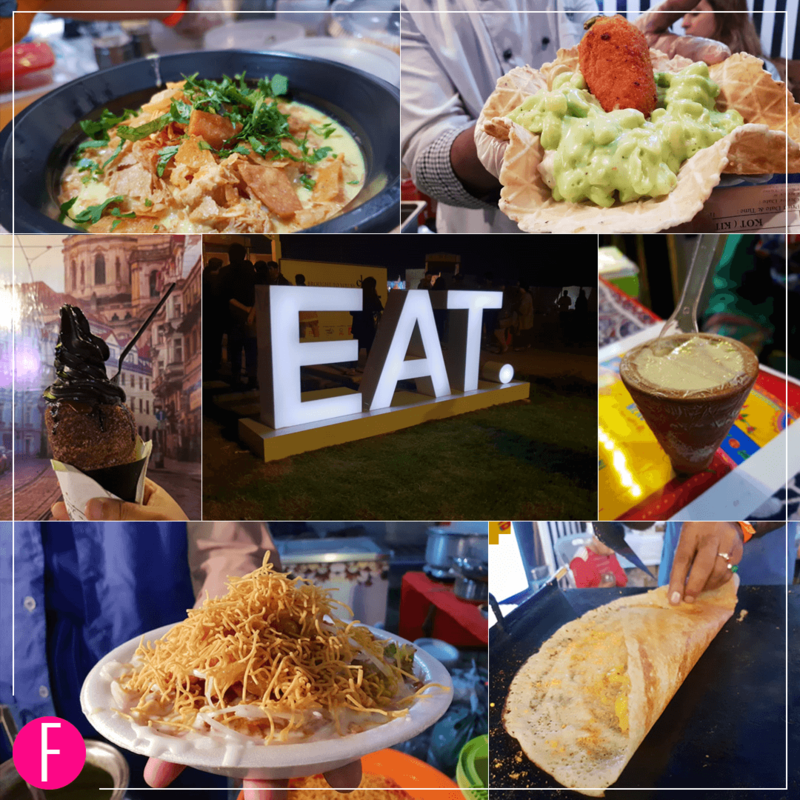 For the sixth consecutive year, the best restaurants and home-chefs brought their mouth-watering food to Karachi Eat festival and we must say that it was quite an experience. We received the passes and decided to attend “The Festival of Town” right after work. The journey seemed short due to the anticipation of drool-worthy food that was waiting for us. After parking the car, when we stepped inside the Beach View Park, one thing was clear, “Everyone we knew was there”. The crowds were astonishing, considering that we left early, hoping to beat the traffic, but boy we were wrong! The management team deserves a round of applause for their efforts to run the event smoothly so everyone can enjoy the festival. At the start of our delicious journey, the first thing we noticed was the “Selfie Booth”. We think that the idea of taking before and after picture is an amazing one as the satisfaction on your face is worth it! Moving on, we were mesmerized by the variety of food offered by these kitchen magicians. With all good, comes the evil and the severe backlash is the proof of that. 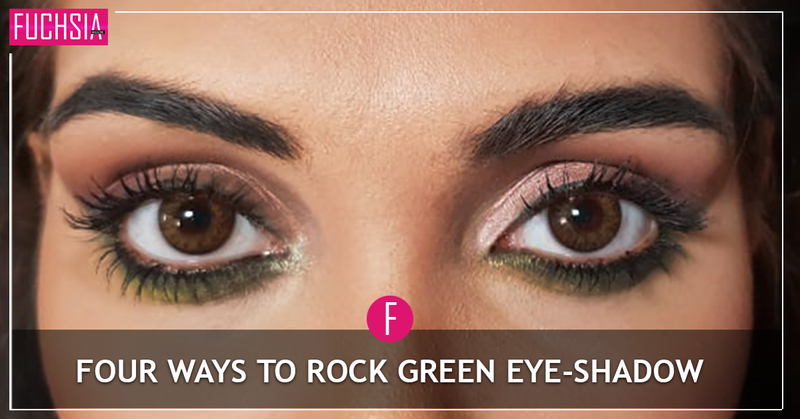 So here we give you some recommendations that can make the event even better! We all know that Karachiites love their food and the long queues were living proof of that. Though we got lucky because the place wasn’t overcrowded on the first day, people were complaining about the queues. It is never fun to wait in a line, especially if you are hungry and can smell the aroma of heavenly food in the air. We think it would be better to extend Karachi Eat for a week! As Karachi Eat 2019 was a family event, it should be held at a child-friendly place. This year, there was no way you could bring a stroller due to the uneven floor and people were complaining about it. People want to enjoy their time along with their kids so they don’t have to worry about leaving them home or carrying them all the time. If the place is kid’s friendly, the families will have the chance to enjoy it more! 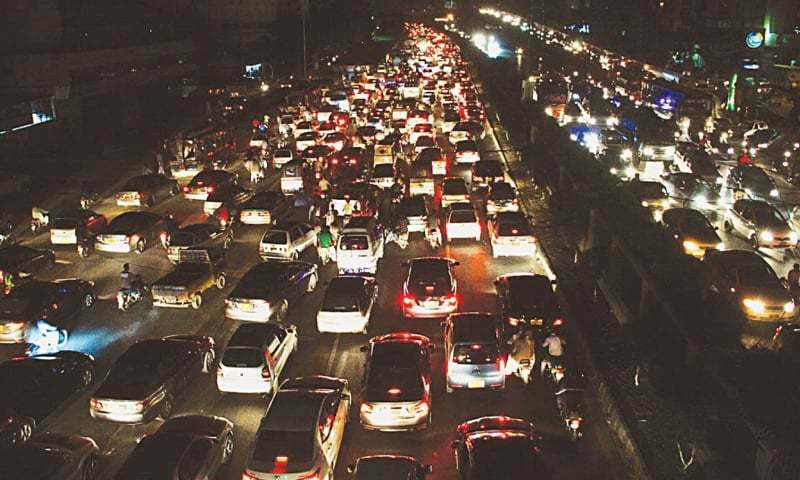 Yes, we get it that it is hard to manage the traffic in Karachi but a proper traffic plan can help. When an event of this scale is launched, the first focus should be a traffic plan that can help the visitors. Proper parking space will be a great idea and Karachi Eat should focus on it more. Now, this point is not a recent one! Each year we hear that how unjustified it is that a woman must accompany male species to be considered as a family. Personally, we like this rule, not because we don’t want men to enjoy themselves, but most of the times this enjoyment is based on making a woman feel insecure! Take the example from other countries, they plan events that are bigger than this and they don’t have this rule. 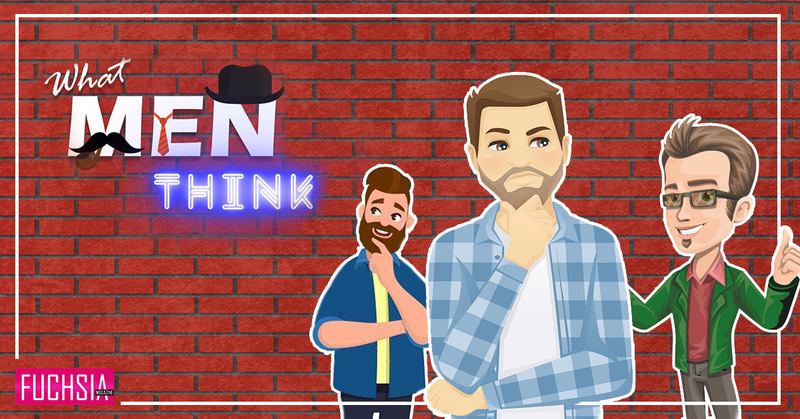 It’s high time to think why! The scarcity of drinking water was also observed at Karachi Eat 2019. This problem can be resolved by placing water dispensers at various points so the attendees can have access to drinking water. The venue didn’t offer access to washrooms and it was a serious concern for many. We hope that we can observe significant improvement in this regard in the next event. Though there are suggestions to improve the event in the future, we can’t complain about the food. A morsel for everyone, a platter of every imaginable cuisine, the best food in town – that sums up Karachi Eat 2019 for you. The festival satisfied the craving and appetites of all who visited and the staff went out of their way to engage with the customers and ask for their feedback. From desi to fusion to exotic, Karachi Eat brought us the best food from K town and gave Karachiites a chance to enjoy their weekend!